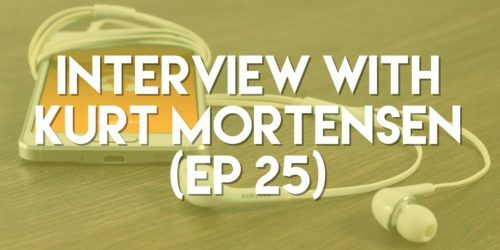 Marcello had the pleasure of speaking with Kurt Mortensen in this episode. Kurt is a best-selling author, podcaster, consultant, & a dad to four children! He obviously has a lot going on & a lot of knowledge & experience to back it up. His main focus is on the subject of persuasion & all of the nuances that go along with this subject. Kurt shares some great strategies in this episode of the podcast, & you can always learn more from him by going to his resources below.